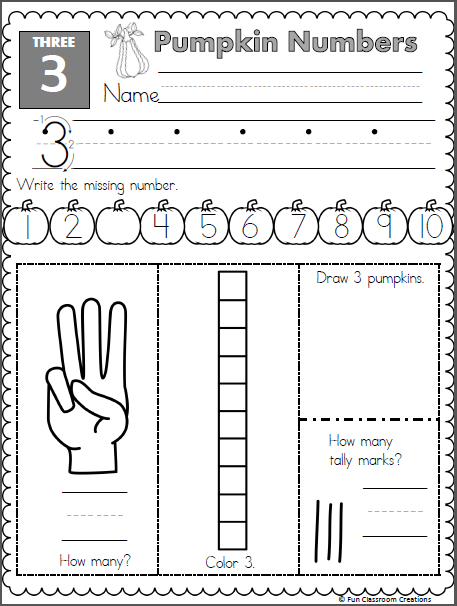 Free winter math worksheet for number recognition practice. 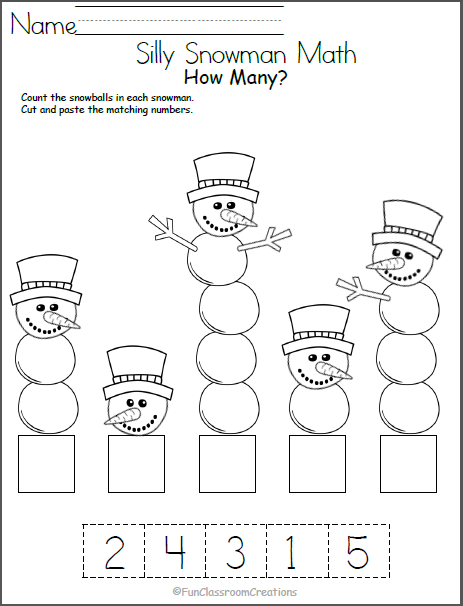 Count the snowballs in each snowman, then cut and paste the number that matches. 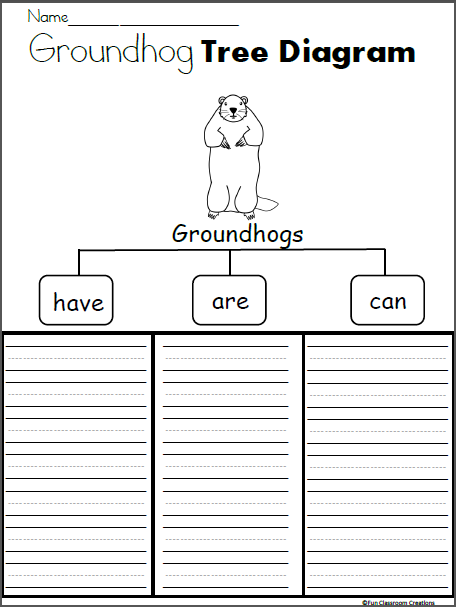 Find more winter math worksheets for Kindergarten and preschool by clicking on my shop. 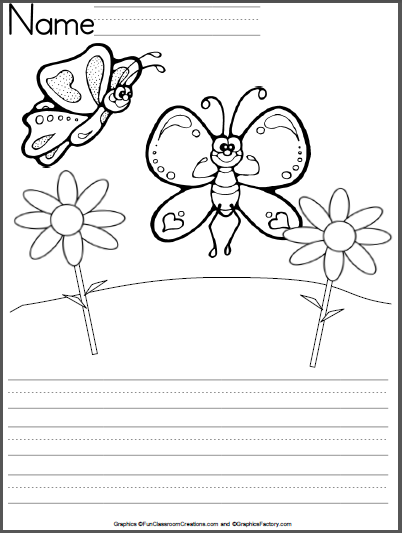 Students can practice writing with this free butterfly writing template. Spring writing.